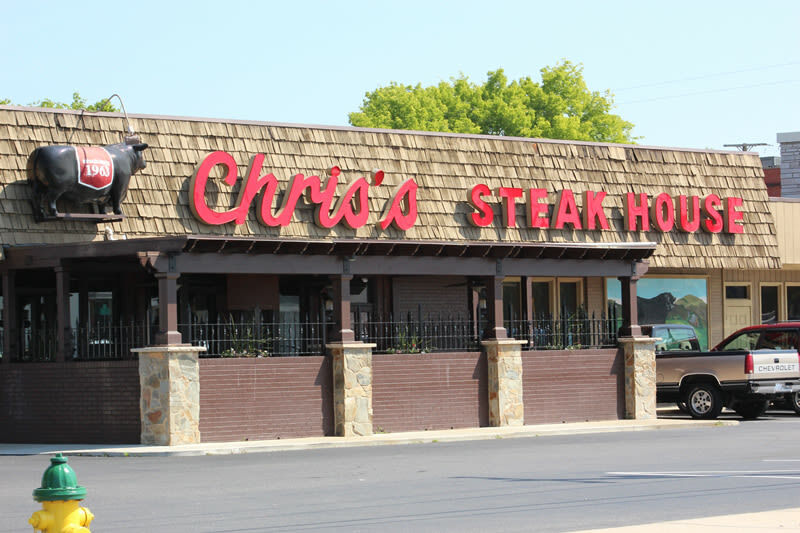 Chris's Steakhouse has been a Fayetteville tradition for over 50 years serving the finest in house hand cut steaks, chops, chicken breast, lamb and pork chops, appetizers, salads, wine and a full bar with it's own menu. Also offers fresh catch of the day seafood, choices include sea bass, Ahi tuna, grouper, stuffed flounder, Alaskan king crab, shrimp and scallops. Our full service bar offers a broad selection of cocktails and wines to pair with any entree. 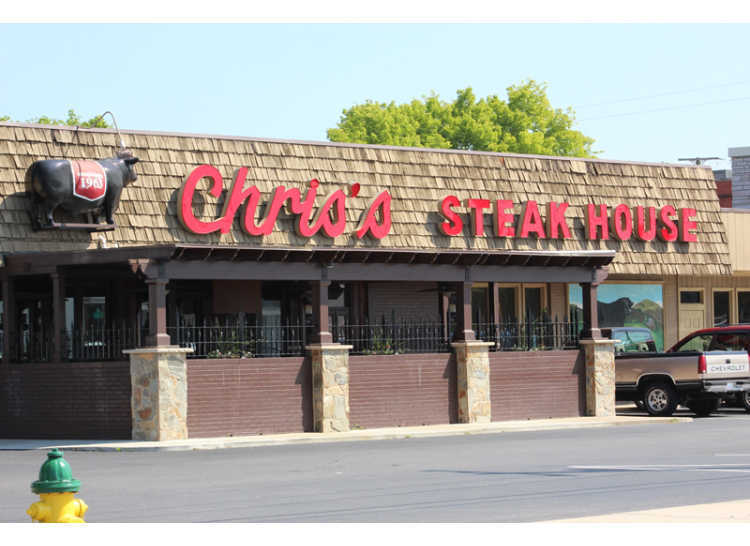 In addition to our main dining room, we offer banquet facilities and outdoor dining. 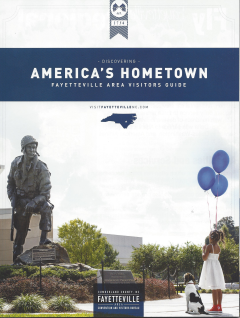 Our family style atmosphere and warm hospitality is what has made us a Fayetteville Landmark.